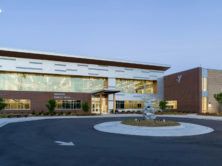 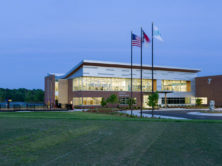 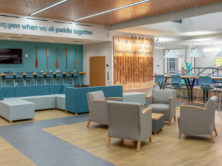 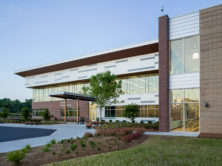 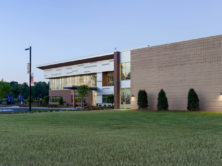 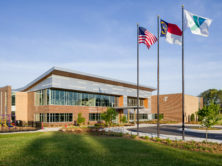 The new Warlick Family YMCA in Gaston County is located on Robinwood Road on approximately 110 acres with a 30-acre lake as the centerpiece of the site. 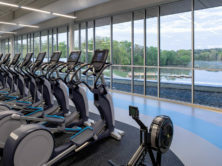 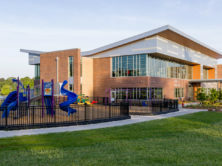 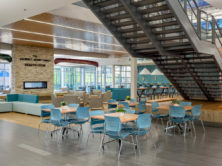 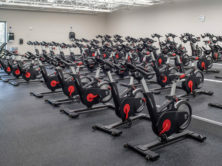 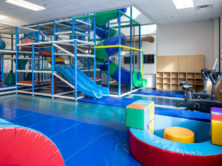 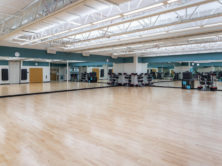 This 52,000 square-foot building includes a natatorium, fitness center, studios, small gym, multipurpose rooms, administrative space and child watch/kids adventure. 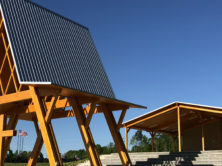 The project also features a small chapel and a boathouse. 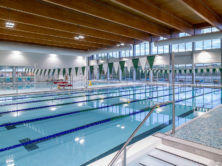 Separate smaller buildings include kayak storage, restrooms, and concessions. 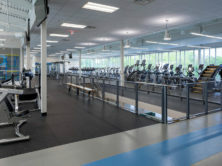 Site development includes parking and driveways, soccer fields, pier/pavilion, and other recreational features.